If you believe that the Mayans predicted the end of the world, this is the week for the big finale. 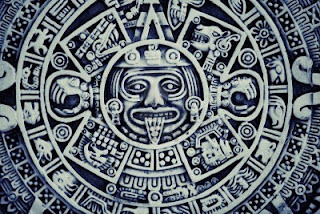 Although this doomsday prophecy may cause worry in a few people, some think that the date written by the Mayans is a reason to celebrate. 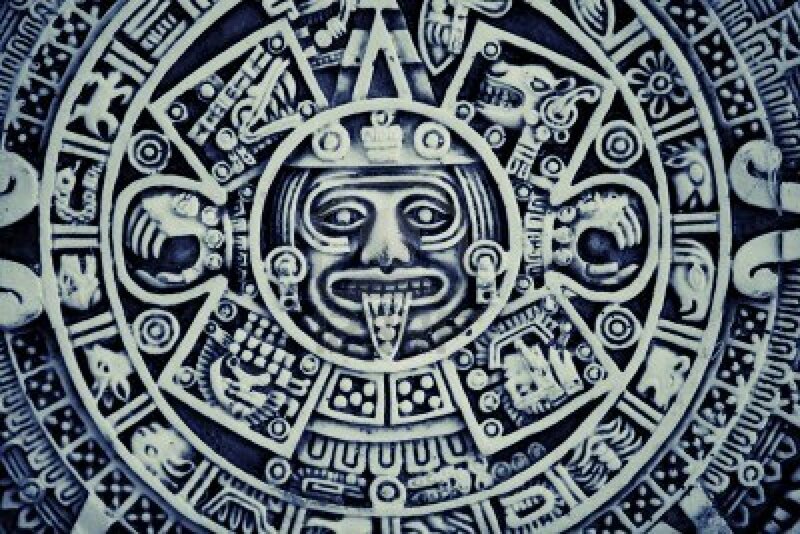 Some believe that the Mayans were using this date as rebirth or a new beginning. 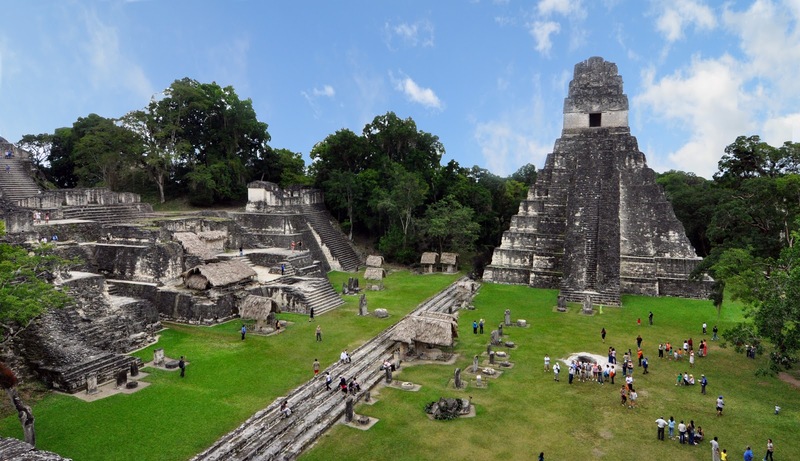 Certain historians believe that this was possibly the time for the Mayan people to start a new calendar or a new time in their lives. With that being said, people are using this as an excuse to party and many locations are creating special packages looking to spend this special day celebrating in paradise. 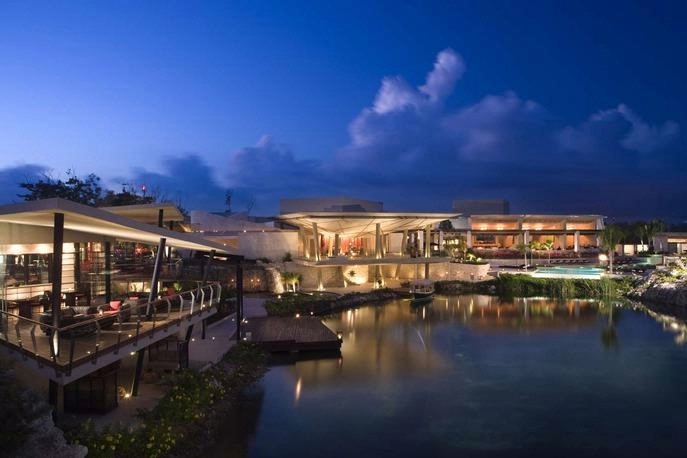 The Fairmont Mayakoba and Rosewood Mayakoba in Playa del Carmen, Mexico are two sister locations that are taking advantage of the increase in visitors. Select one of these Best Hotels in Playa del Carmen and get ready to make merry. 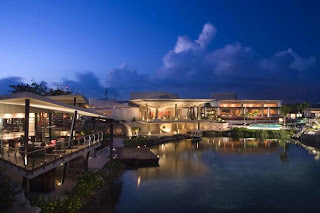 Fairmont Mayakoba and Rosewood Mayakoba are located in the Riviera Maya on the Yucatan Peninsula in Mexico. Jungle meets ocean in this picturesque point south of the US and both resorts are the perfect setting for either the end of the world or celebrating a new and exciting time. Both hotels are luxurious and offer amazing amenities and top-notch service. Book with WhatAHotel! and receive exclusive complimentary perks and benefits that will set us apart from the other online travel sites. Playa del Carmen is the place to be for this very unique time in your life. When planning your trip to this Mexican paradise, you have plenty of apocalyptic adventures that you can choose from. Hang out with archaeologists and a Mayan shaman during your stay at the impressive Rosewood Mayakoba. Take a helicopter ride to the ruins where the archaeologist will guide you through the many landmarks. Later the shaman priest will purify and personalize your spirit for the new era. End the excursion with a December 21st party on the beach. This may seem fun but remember the price tag can be a bit shocking. If you are looking for something less extravagant, you can head to either hotel and have a consultation with a private tequila master along with a tequila tasting. This sharp liquid is also supposed to help purify and enlighten, but with a less costly price tag. If you are a bit stressed out about the end of the world, think about checking out the hotel's massage specials that will help to calm you with Mayan themed herbs. Whatever you decide, being in the vicinity of the Mayan temples and villages will help to create a bond with the spirit of those that came before you. Throughout the year this tropical vacation destination is full of tourists resting and relaxing by the ocean. This December, Playa del Carmen is hopping with tourists looking to start a new calendar (the old one is a mere 5,000 plus years old) with some partying and resolutions. Head to Mexico and help get this calendar started off right.